Welcome to our Maths page! This page will include any resources that may be useful to help with both school work and homework. This week, our focus is on Fractions! We will be learning how to multiply fractions at school this week. 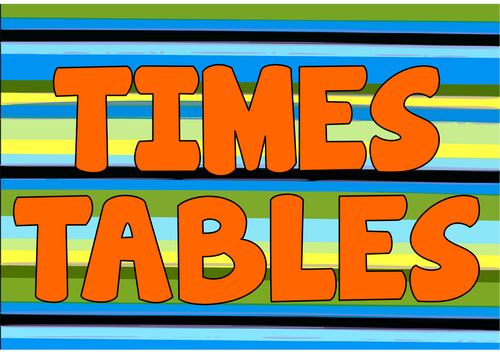 By the end of Year 4, the children should be secure in their times tables and division facts up to 12 x 12. If the children are unsure of any of these, we ask that they practise these as regularly as possible. We still practise these at school, using different games and chants. In order to make better progress at school, we may sometimes issue extra homework for children that may need to practise skills learned. It would be helpful your children are supported with any extra homework given.